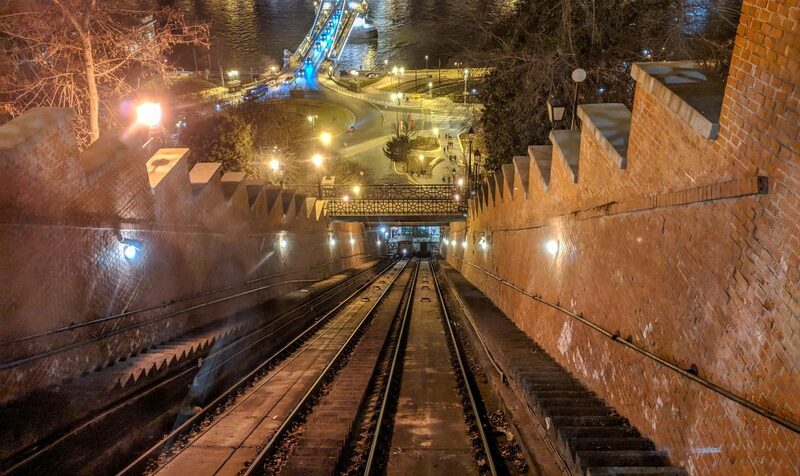 If you want to visit Buda Castle or Fisherman’s Bastion, you can take the super adorable funicular from the bottom of the hill to the top. It’s a great way to save your legs and get a piece of history. 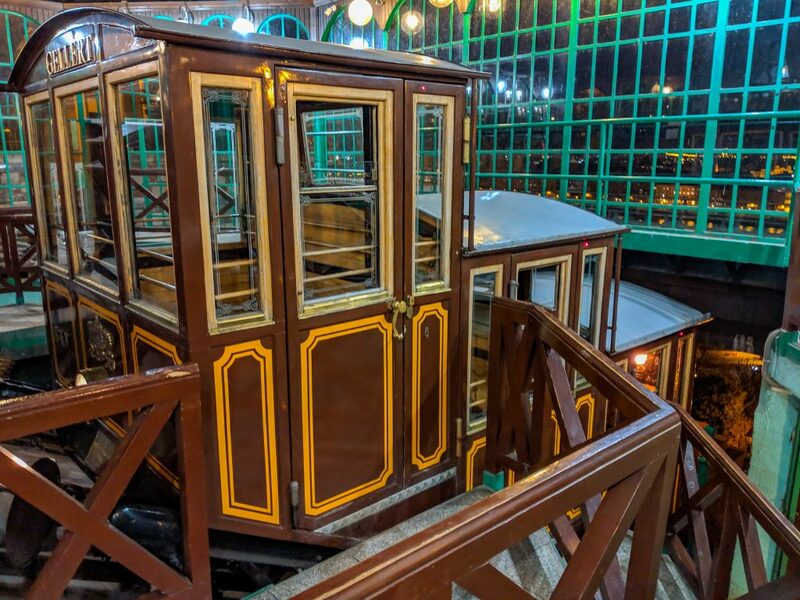 The funicular was built in 1870. 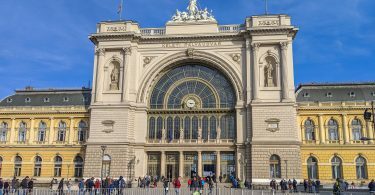 It was destroyed during WWII, but rebuilt in the 1980s. 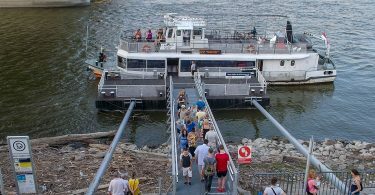 The funicular is located at Clark Adam Square, at the end of the Chain Bridge on the Buda side of the Danube River. 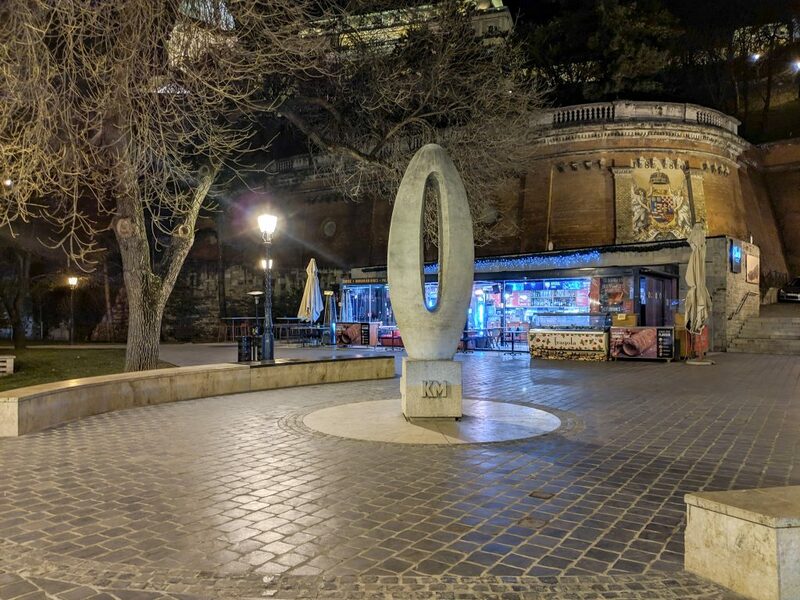 It climbs the hill, passing under two pedestrian bridges, and arrives at Buda Castle at the top. 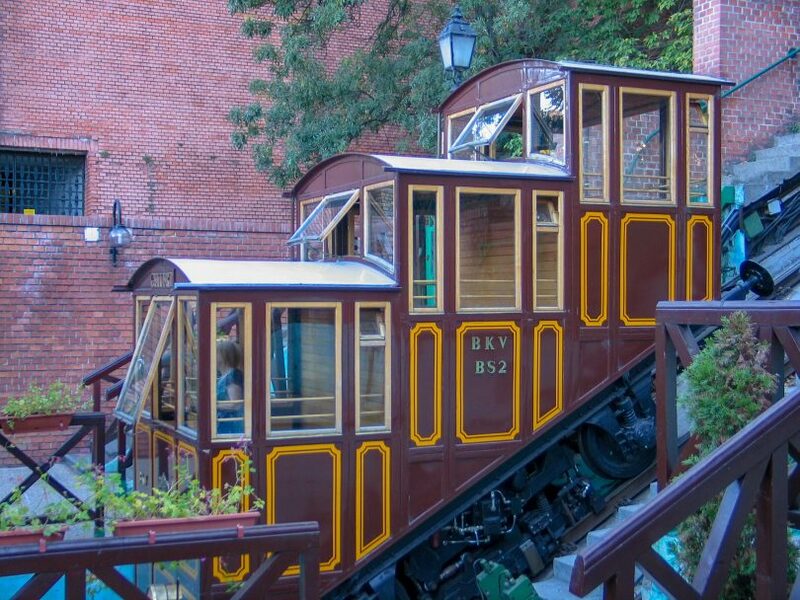 All passengers must purchase a separate ticket to ride the funicular. The Travelcard is not valid here. Tickets are 1000 HUF ($3.50) one-way, or 1700 HUF ($6.00) round-trip. 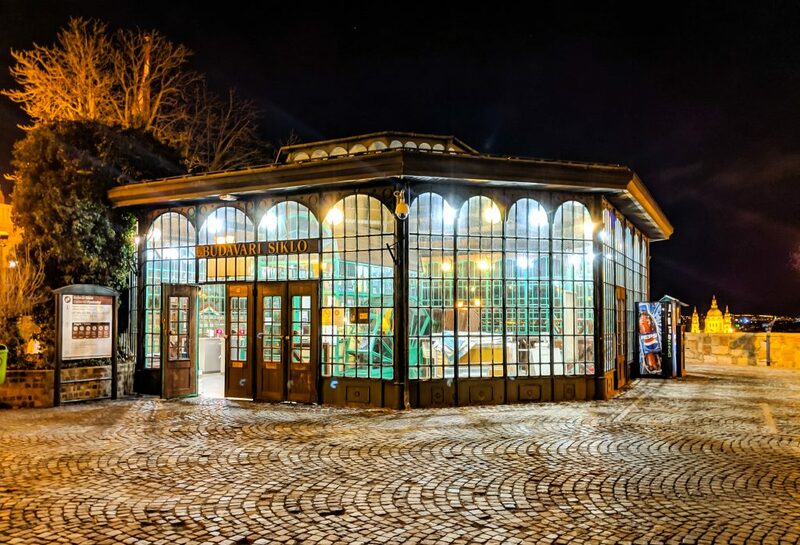 Tickets are purchased at the entrance to the funicular.